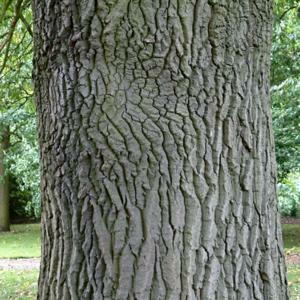 Large, fast growing deciduous tree of elegant stature. Leaves are variable in shape, generally coarsely toothed or shallowly lobed, hairy and slightly rough in texture. 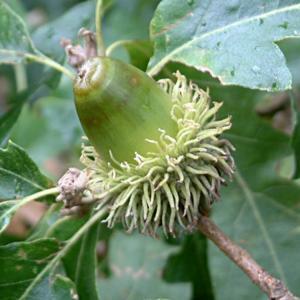 The acorn cups and winter buds are covered with long, narrow, downy scales. Thrives in most soil conditions, including chalk and coastal locations. Quick growing ornamental tree for parks and large gardens. Native to Southern Europe and Asia Minor, naturalised elsewhere.